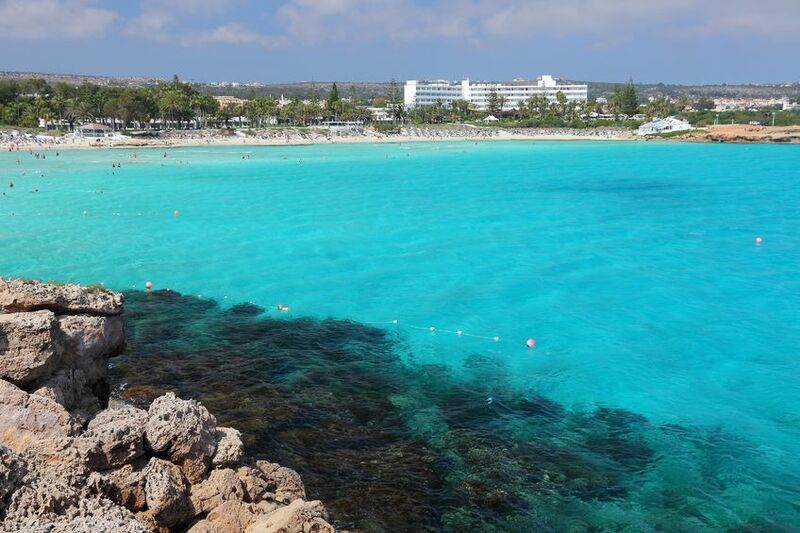 Ayia Napa is located on the coast of south eastern Cyprus, south of Famagusta town near Cape Greco. The oldest building in the town is the Ayia Napa monastery which was built around 1500. In fact before 1800 the only building was the Venetian monastery which still stands next to the bars and clubs of the central square. From 1800 until 1974 the small village was home to few people, mostly fishermen and farmers. Following the Turkish invasion of 1974 refugees from the Famagusta area boosted the population and began to develop the town into the popular tourist centre it is today. 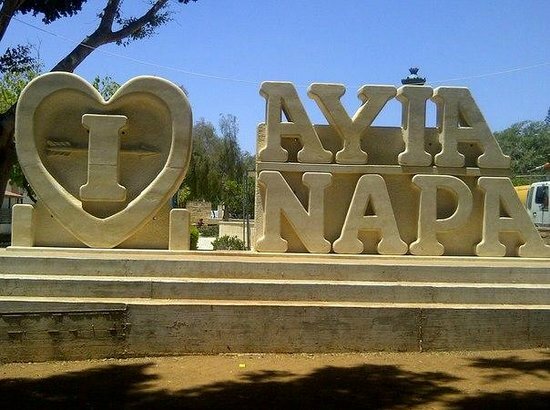 The name “Ayia Napa” means “Holy wooded valley” as originally the area around the village was thick forest. Ayia Napa is visited by hundreds of thousands of tourists every summer season, mostly from Western and Northern Europe. 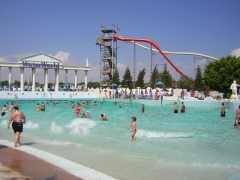 In the summer the resort attracts mainly two types of people; young singles usually under 25 years old who are attracted by the Ayia Napa’s reputation of nightlife and party center. The other types of tourists are couples and families with children who are visiting the resort mainly because of the perfect weather and sandy beaches. With It’s more than fifty bars and ten nightclubs Ayia Napa deservedly is named party capital of Europe along with Ibiza. Tourists also visit in the winter season, mostly from the Scandinavian countries, also European football teams choose this destination for their training on the sixteen football fields built by Ayia Napa municipality. The resort is suitable for winter tourism, because of the relevantly high temperature amplitudes, which are almost never below +10 C.
During the long summer season the tourists in Ayia Napa can enjoy the sunny days and the numerous sandy beaches. Among them the most famous beaches are Nissi Beach and Limanaki Beach, another slightly quieter beach is Macronissos Beach. All of the beaches are covered with soft golden sand, the sea water is turquoise and clean, there are sun-beds, umbrellas, showers and wc. Most of the beaches have life guards on duty from 09:00 until 17:00 and almost all of them have water sports on site. - the most Blue Flag beaches and per coastline length in the world. 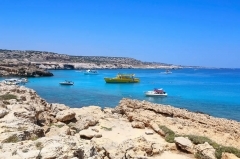 Ayia Napa is located about 50 kilometers away from Larnaca international airport. Because of the absence of public transport to the resort, the easiest way to get to your accommodation is by pre booking a transfer or taking a taxi from the airport, or rent-a-car at the airport. Very popular in Ayia Napa is hiring a moped or buggy, all you need is your driving license. 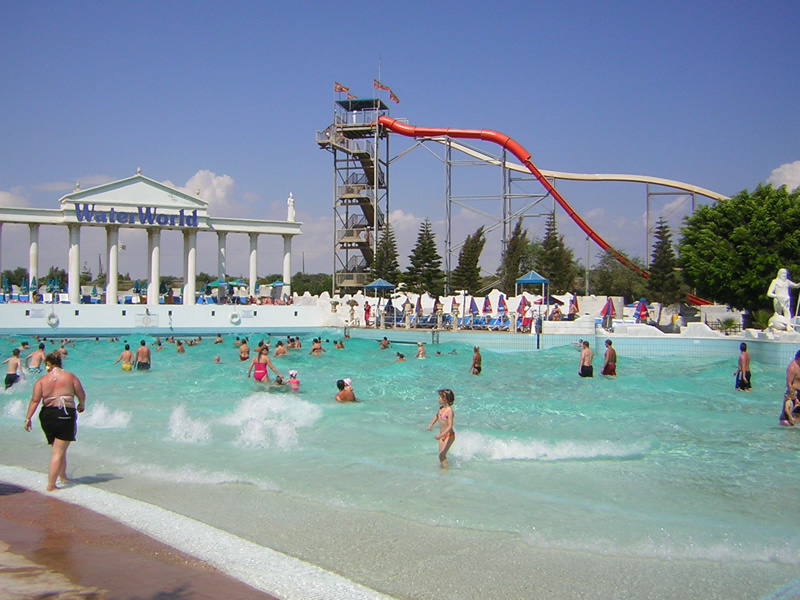 Another must to be done is visit the Water World Waterpark. This is great experience for everyone, both young party makers and families. All kinds of restaurants are available around the town. Traditional Cyprus taverns, Italian, Mexican, Chinese restaurants also fast food restaurants like McDonalds, KFC, Pizza Hut, Burger King, there is something for each and every taste. 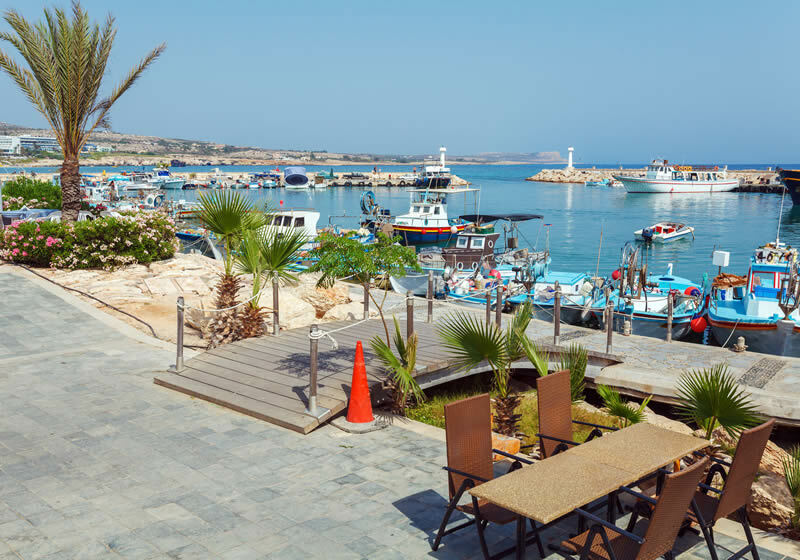 To be honest there is not a lot that you need to know before visiting Ayia Napa as everything works more or less in a similar way to most European countries.